Many parents are unsure if an overnight rafting trip is right for their family and their little ones. Here are ARC, we want not only the parents but the kids to have the best and safest possible family vacation. We do this by not only making sure it’s right adventure for the kids before the trip but also to pack and plan a trip that is prefect for kids. How old do my kids need to go rafting? 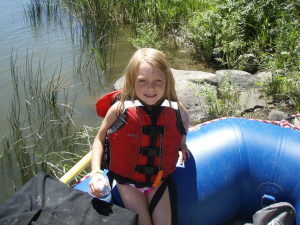 Kids 7 and up are perfect for rafting trips. If they are comfortable swimming, like the outdoors, and have been camping before they’ll do great on a rafting trip. Will they like an overnight rafting trip? If they like the outdoors and have been camping before they most likely will love it. An overnight rafting trip is all the best parts of a water activity and camping combined. There are so many different activity to choose from that every kid finds something they love: going through rapids, swimming in the calm water, learning how to fish, chatting with the guides, looking for wildlife, looking for different kinds of rocks, playing beach games, and going for guided hikes to name a few! Is it safe for them? Whitewater rafting is an activity that has inherent risks, but if you choose a reputable rafting company that focuses on safety and gets to know your families abilities, ages, and experiences, the risk is greatly reduced. Here at Americas Rafting Co, safety is our top priority. Our guides are experienced and highly trained. In addition, we have a thorough safety meeting before every trip for the safest practices on the raft and about always wearing your life jacket! No. Absolutely not. Kids have so many activities to choose from that they often are tuckered out and heading to bed before dessert is even served. 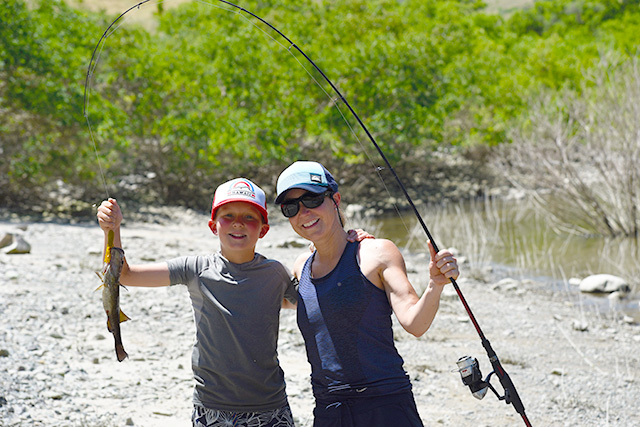 From learning how to fish, to swimming, to wildlife viewing and of course rafting during the day and more swimming, more fishing, and beach camps at riverside camps, kids always find something they love to do. If you have a family game that you’d like to bring on the river feel free! Board games are not recommended, but other games like Uno or Passwords are great! Will there other families on our trip? Most likely. We like to plan river trips so similar types of people will be together: families with other families, couples with couples, etc. 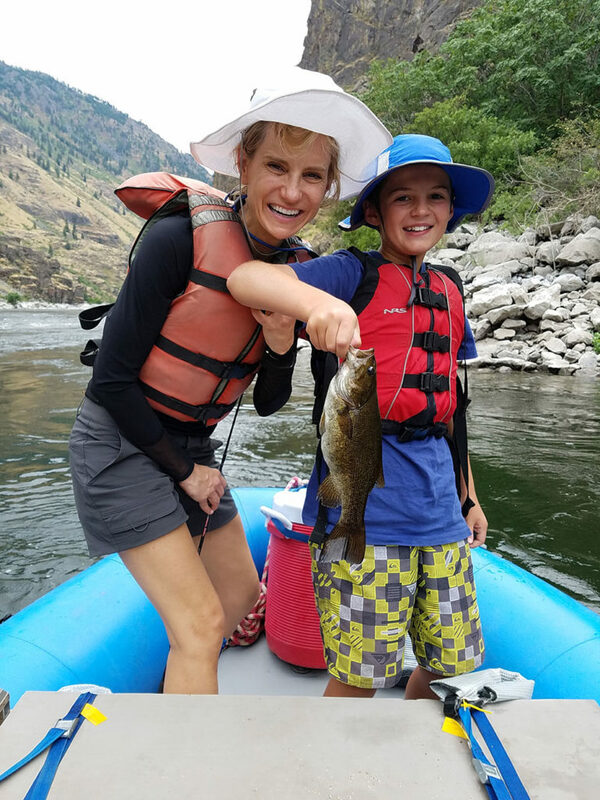 This makes a happier trip for everyone and it’s great to see kids make new friends on their Hells Canyon rafting vacations. How do I plan a river trip? Give us a call and we’ll be happy to talk you through it! 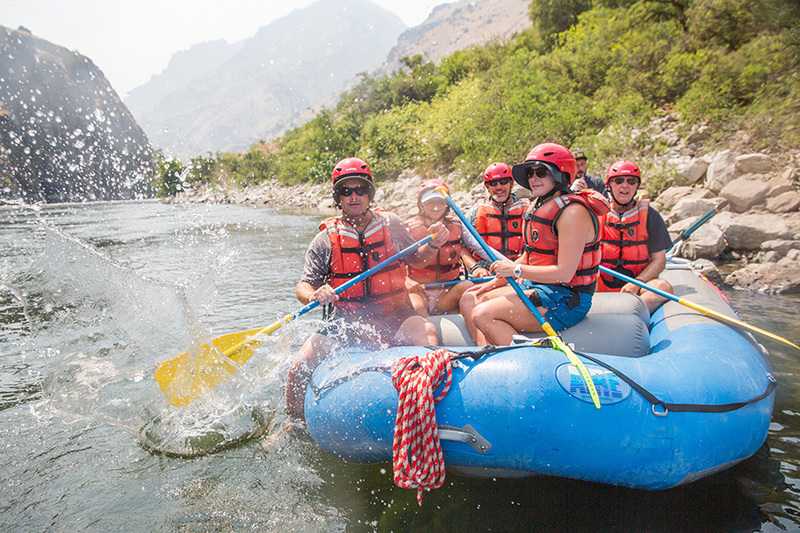 We can help you decide which river is best for your family, pick a date and then we’ll email you specific trip planning materials like packing lists, hotel recommendations and travel dates. You just need to plan on how to get to Idaho, accommodations the night before and after your trip and we take care of the rest! Want to learn more about Idaho whitewater rafting? 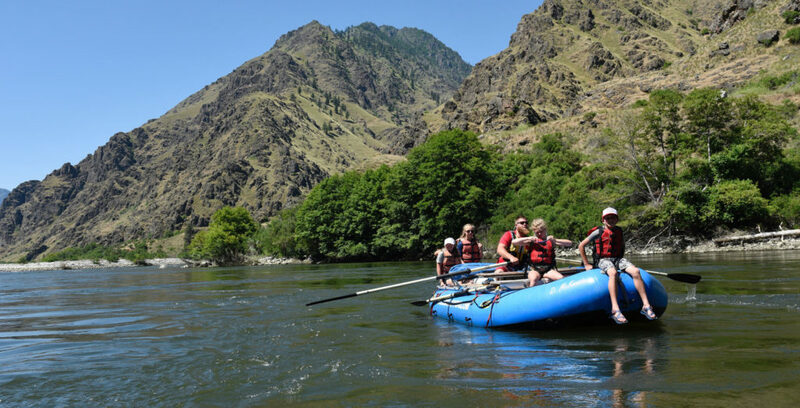 Check out more information here about Hells Canyon Rafting or Lower Salmon Rafting Trips.